Havalon Baracuta Blaze Linerlock Saw BRK-HV11523. 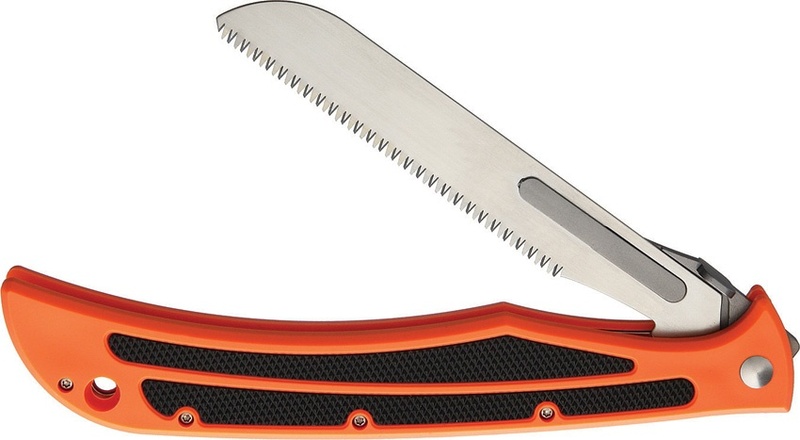 Do you own Havalon Baracuta Blaze Linerlock Saw BRK-HV11523? Tell us about it! Have a question? Ask!